Inspired by surrealism and nature, I design jewelry in the field of the tension between art and design. The basis of my work is the exploration of imaginary places. In doing so I create compositions that testify to an earthly – and at the same time supernatural – appearance. 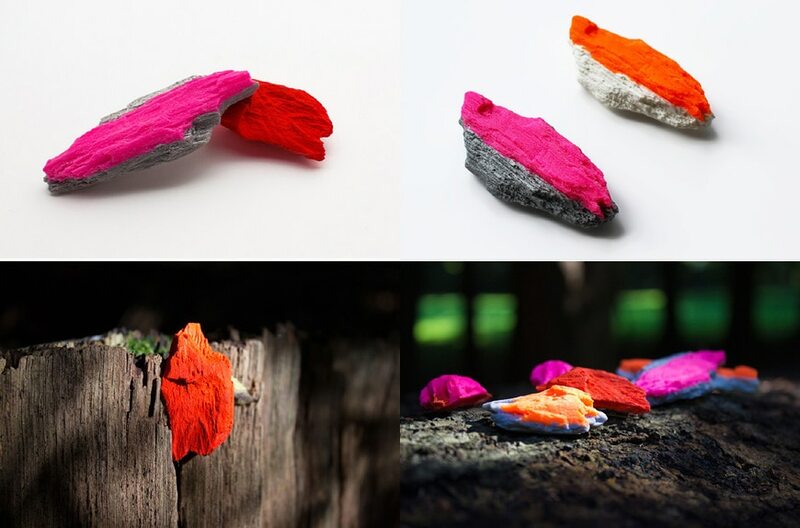 The collection CANDY FOREST consists of small brooches that look like a colorful piece of wood. 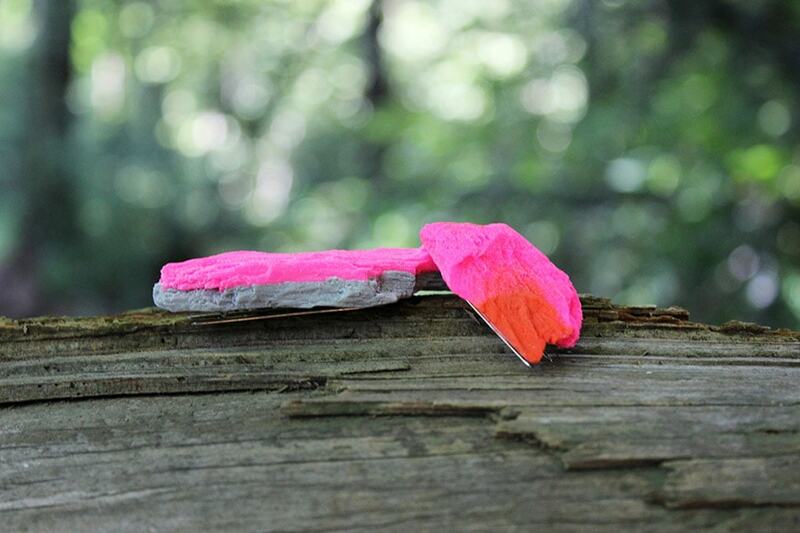 It is made of resin with a magnet inside to attach it easily on a shirt or a blazer. A perfect companion of everyday life for men and women.